All 11 bedrooms are uniquely decorated and are all en suite. The extensive ground floor living area gives enough room for everyone to relax without being on top of each other, whether it is in the main drawing room with large turf fire, the library, the television room with large turf fire, the dining room or kitchen. 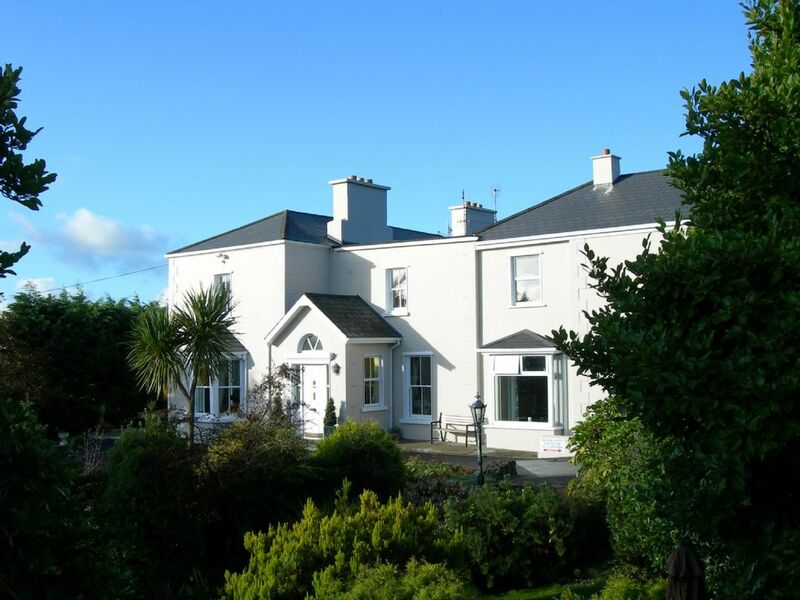 An ideal base for exploring Connemara, with walks on the numerous stunning local beaches or in the most scenic countryside you are likely to encounter, or wandering to the local pub for a quiet pint or traditional irish music.